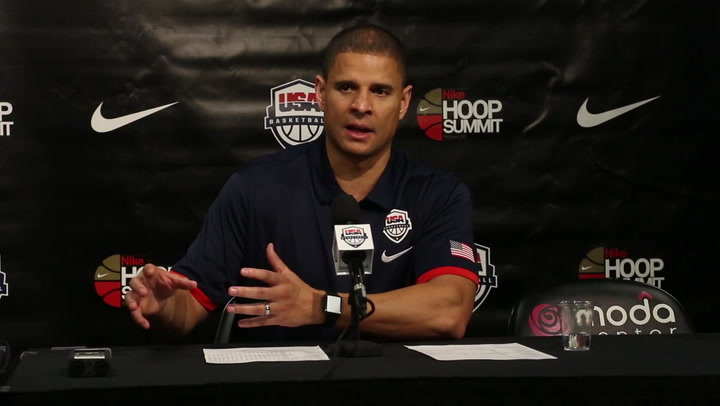 COLORADO SPRINGS, Colorado – Following four practices involving 21 hopefuls, USA Basketball announced 16 players had been selected finalists for the 2015 U.S. Pan American Men’s Basketball Team. The finalists, who range in age from 20 to 35 years old, include one player who played in the NBA in 2014-15, four who played professionally overseas, and 11 current collegians. 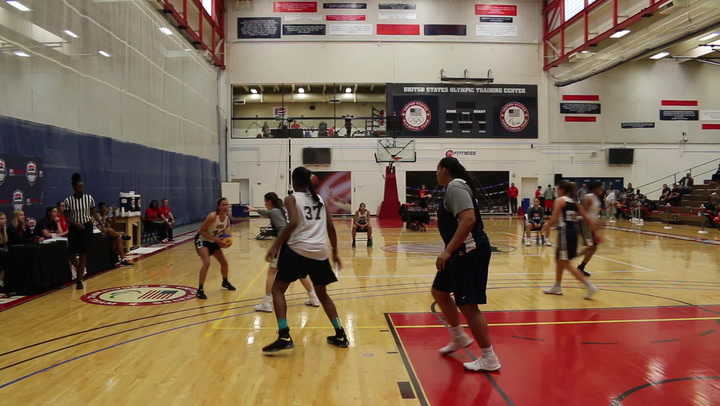 The 16 finalists will continue training camp through July 12 at the United States Olympic Training Center in Colorado Springs, Colorado. The official 12-member roster that will represent the United States at the 2015 Pan American Games in Toronto, Canada, is expected to be on or announced before July 12. 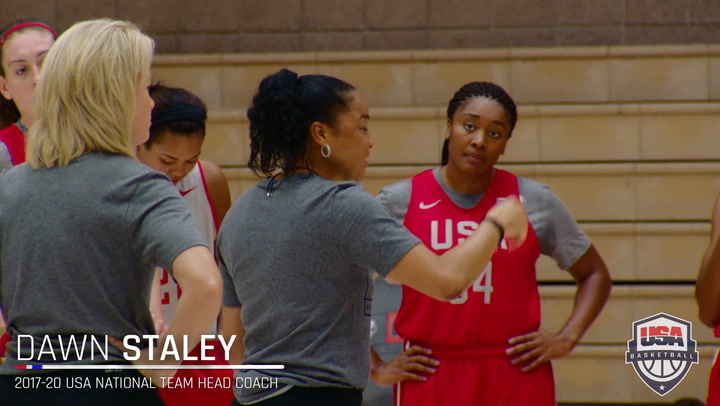 The USA team is scheduled to train July 13-16 in Chicago, Illinois, at the Chicago Bulls practice facility. Mark Few of Gonzaga University is head coach of the 2015 U.S. Pan American Men’s Basketball Team, and University of Colorado’s Tad Boyle and longtime NBA coach Mike Brown are serving as assistant coaches. The 2015 Pan American Games men’s basketball competition will take place July 21-25 in Toronto, Canada. The U.S. men have been placed into Group A and will play all three of its preliminary round games at 9 p.m. EDT, including Venezuela on July 21 (9 p.m. EDT), Puerto Rico on July 22 (9 p.m. EDT) and Brazil on July 23 (9 p.m. EDT). Competing in Group B will be Argentina, Canada, Dominican Republic and Mexico. 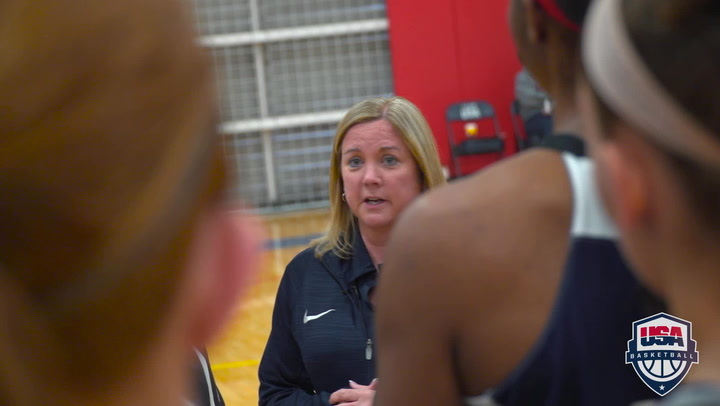 The USA Basketball Men’s Junior National Team Committee is responsible for selecting the U.S. Pan American Games Men’s Basketball players and coaching staff, which is approved by the United States Olympic Committee. In addition to Boeheim, the USA Basketball Men’s Junior National Team Committee also includes NCAA appointees: Bob McKillop (Davidson), Matt Painter (Purdue) and Lorenzo Romar (Washington); and athlete representative Curtis Sumpter, who won a gold medal with USA Basketball at the 2004 FIBA Americas U20 Championship and a bronze medal at the 2011 Pan American Games. The Pan American Games are a multi-sport event featuring teams from North, South and Central American and the Caribbean, which are organized by the Pan American Sports Organization (PASO) and played every four years in the year preceding the Olympics (2015, 2019, etc.). Beginning with the first Pan American Games men’s basketball competition in 1951, the USA dominated the first five events, earning five consecutive gold medals. At the 1971 Pan Ams, despite a record of 2-1 in the preliminary round, the USA did not advance to the medal round, and for the first time in Pan American Games history, did not win the gold medal. The United States rebounded, however, for a 26-0 record over the next three Pan Am Games and captured its most recent Pan Am gold in 1983. Overall, the Americans have compiled an 87-15 record and captured eight gold medals, three silver medals and two bronze medals. 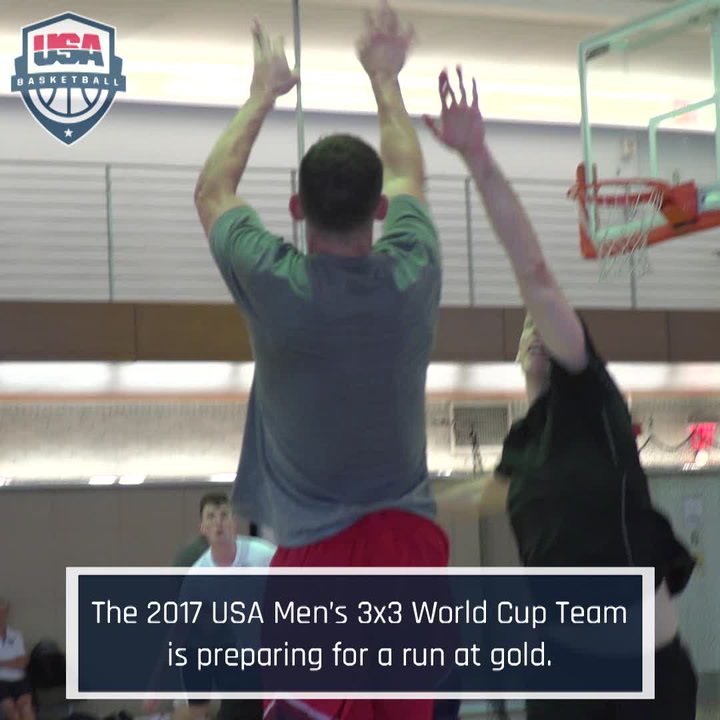 In 2011, the USA team, comprised of players and coaches from the NBA Development League, fought to a well-earned 94-92 bronze medal victory over the Dominican Republic in Guadalajara, Mexico. Many USA Basketball athletes who have played in a Pan American Games have gone on to compete in the Olympic Games, while many others enjoyed stellar professional careers. In all, 34 Pan Am athletes have been a member of a U.S. Olympic squad, including Ernie Grunfeld, Grant Hill, Luscious Jackson, Michael Jordan, Christian Laettner, Danny Manning, Chris Mullin, Emeka Okafor, Sam Perkins, Oscar Robertson, David Robinson, Isiah Thomas, Jerry West and Jo Jo White.